Calgary Homeowners, Did You Know You Can Use Your House to Borrow? Purchasing a home is the number one financial goal for many Canadians living in Calgary, not only is it a great feeling to have a place you can call your own, it’s often a smart investment to make. 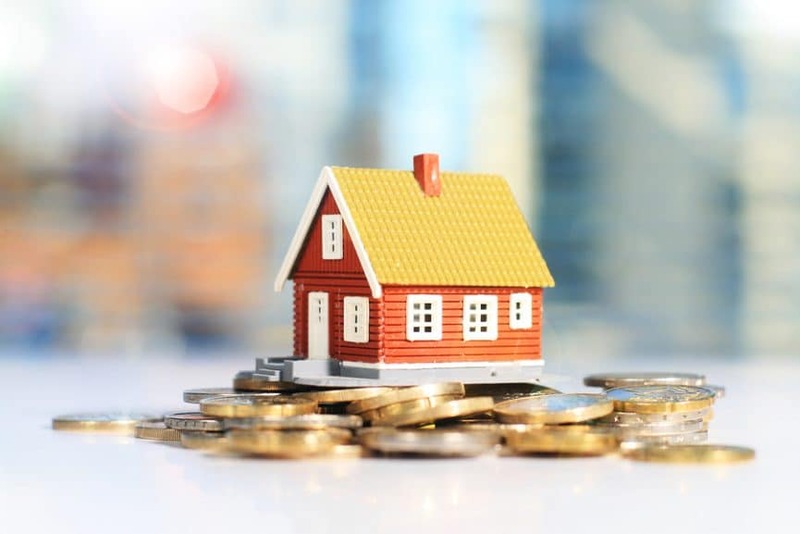 One of the best things about owning a piece of real estate, especially in a large Canadian city like Calgary, is that you have a valuable asset that can be used as collateral to secure the financing you may need now or in the future. As you pay down your mortgage (or the market value of your house goes up) you’re ﻿building equity﻿, which you can then use as collateral to secure a loan. Typically, the more equity you have the larger loan you’ll be able to get approved for. To calculate how much equity you have, you need to know what the market value of your home is and what the remaining balance of your mortgage is. Subtract your mortgage balance from the value of your house; this is a very basic way to find out how much home equity you have. Keep in mind that you won’t be able to borrow the total amount of equity you have. Most lenders will only lend up to 80% of the value of your property. There are two main options consumers can choose from to use their homes to borrow the money they need; a home equity loan or a home equity line of credit (HELOC). A home equity loan uses your house as collateral to secure a loan, it works like most other types of secured loans. With this option, you’ll be able to borrow up to 80% of the value of your property. Once approved, you’ll receive a one-time direct deposit and then can use the money for whatever expenses you need covered. A home equity line of credit, while similar to a home equity loan, is a line of credit that is secured using your house. You can access up to 65% of the value of your property and since a HELOC is a form of revolving credit you can access your total limit over and over again as you pay off your balance. While most homeowners can benefit from a home equity loan, this type of loan is particularly useful for those who need quick access to cash. Any consumer who owns a house and has some equity can harness that value and borrow the cash they need to cover the cost of an emergency or unexpected expense. If you own a house in Calgary and are looking to tap into your equity, Happy Loan can help you find the right solution to meet your needs.